The HomeServices family of brokerage companies are market-leading, locally managed businesses that share a common vision for delivering an exceptional real estate experience throughout the home transaction process. Each of our companies offer the convenience of one-stop shopping including brokerage services, mortgage financing, title and escrow services, property and casualty insurance, relocation, new homes, and commercial and property management. *Proforma, full year of companies acquired through 1/1/19. Includes commercial transactions. The HomeServices network of real estate brokerage companies are trusted brands that are known and regarded for their commitment to meeting customers’ homeownership needs and delivering world-class service that sets the standard for the real estate industry. To learn more about each of our real estate companies, click through to their websites below. Berkshire Hathaway HomeServices Ambassador Real Estate serves Omaha, Lincoln, Council Bluffs, Fremont, and Dundee communities. Ebby Halliday Realtors® serves metropolitan Dallas-Fort Worth and surrounding communities. A division of Ebby Halliday REALTORS, Dave Perry Miller is a luxury leader serving North Texas. Evers & Co serves buyers and sellers throughout the Washington DC area. Long Realty serves communities throughout Arizona, including Tucson, Green Valley, Sierra Vista, Phoenix, and many more. 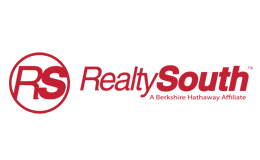 Berkshire Hathaway HomeServices Florida Realty serves 21 counties throughout Florida with more than 40 locations and approximately 1,750 sales professionals. 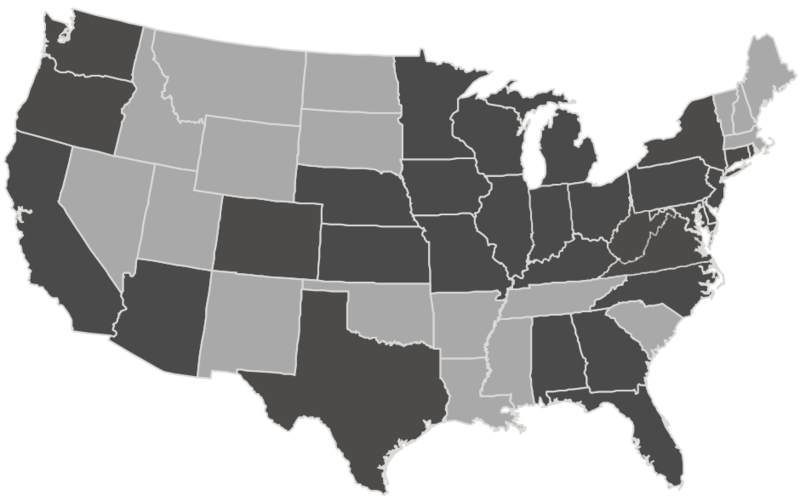 New England Properties serves Connecticut, Massachusetts and Rhode Island. Westchester Properties serves Westchester County, NY. New York Properties serves New York City. North Properties, formerly Lovejoy Realty, is a full-service real estate brokerage serving Minnesota and Western Wisconsin. Berkshire Hathaway HomeServices NW Real Estate serves the Portland/Vancouver metro area, Central Oregon, the Oregon Coast and Southwest Washington. Berkshire Hathaway HomeServices NW Real Estate serves greater the Seattle metropolitan area and the King-, Pierce-, and Snohomish counties. A division of Ebby Halliday REALTORS, Williams Trew is Fort Worth's leading residential real estate brokerage firm. Our companies have strong brands, quality leadership, and a commitment to agent and employee success.